Thanks to a smart combination of small magnets, FitClic Neo is nearly 4 times easier to use and 2.5 times more secure than similar mounting systems in the market while leaving intact the phones most critical functions. 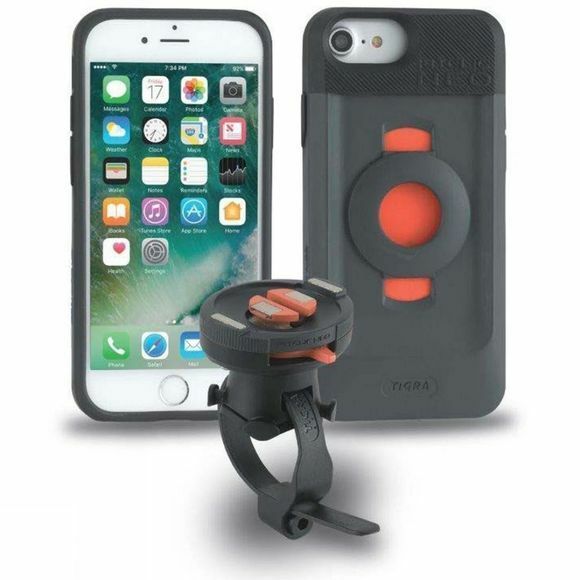 All you need to do is to place your FitClic Neo phone case or U-TAG near the mount, and the system will do the rest like magic. 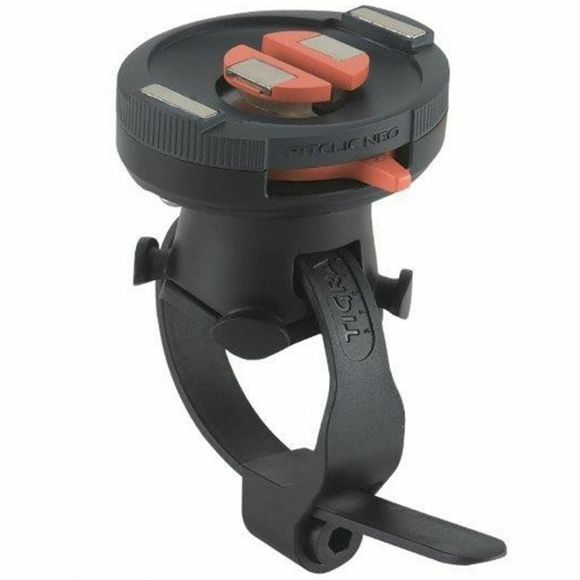 Once locked, the only way to release is to rotate the lever on the mount, and all can be done with only one hand. This Kit contains 1 FitClic Neo case for iPhone X and 1 Bike Strap Mount.